Bulk USBs | Memory storage for the masses! 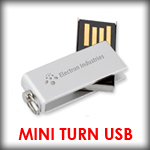 USB drives are probably the most common form of portable storage on the market today. They are used by people in all walks of life, from school pupils through to high-flying executives. 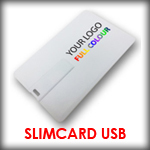 Memory sticks can hold a great number of files including documents, music, photographs and video. 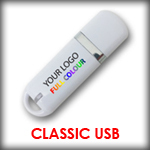 We have a range of USB sticks available to bulk buy. We source our products directly from China and, with our minimum order of 50 units, we are able to offer our customers competitive, low prices. 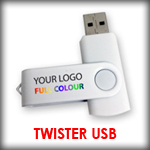 Our most popular flash drive for retail outlets is the Easyram Twister with its robust design. If you’re looking for a traditional style memory stick, the Integral Courier is a well-known product, and the Integral Splash Drive has brightly coloured, shock and water resistant rubberised casing, making it popular with a younger market. Featuring the popular capless ‘twister’ design, we have the Integral 360 and the Memory2go Twister, which is ideal for the more environmentally conscious trade buyer, as it comes with less packaging than normal. Lastly, we have the modern microdrives. The PNY Microdrive features as stylish city design and the SSK Microdrive is new to the UK. Both are small yet rugged due to the way they are built. 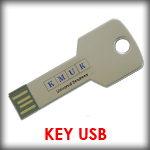 We have USB memory sticks with capacity ranging from 1GB to 32GB. 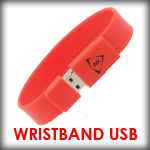 When you bulk buy USB sticks from Pocket Memory you can choose next day delivery. We also offer a lifetime swap out guarantee as part of our excellent customer service. Bulk USBs have so many uses, but what uses make the most effective marketing strategies? Here at pocket memory, our diverse range of experience providing compaines with Branded USBs has shown certain growing trends towards raising brand awareness. 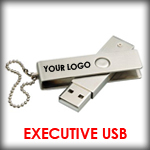 Using our USBs at conferences or events as handouts has indicated client improvement in the quality of a Brands image. Due to this, our clients have experienced an increase in productivity. Why our USBs are Great? 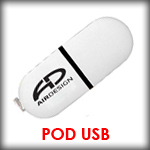 People trust us because we create great Bulk Usbs and we ensure best quality for our products. Our quality control is very rigourous and ensures that our factories produce only the best quality USBS chips to be used with high performance direct printing methods that we offer.